"These people are tops in a people business! 10 stars!" "Very prompt with my scheduled appointment." "Very easy and smooth experience. Would recommend to anyone looking for quality service." "Dr. Terrill answered every question I asked with a full explanation (in layman's terms)." "My skin looks so so good. I've seen improvement all around." "I can't say enough great things about this practice!! The staff is hands down the best." "Everything is cutting edge and they embrace the latest technology." "We loved the staff and the overall atmosphere of the office." "Making an appointment was easy, the office is beautiful, the staff was beyond friendly." "I went from having a constantly broken out chin area to clear skin & it's stayed clear." "The sun damage and the wrinkles are kept at bay!" Sonoma Skin Works, led by Dr. Robert Terrill, provides innovative and effective dermatological skin care solutions to patients in Frisco, Texas. 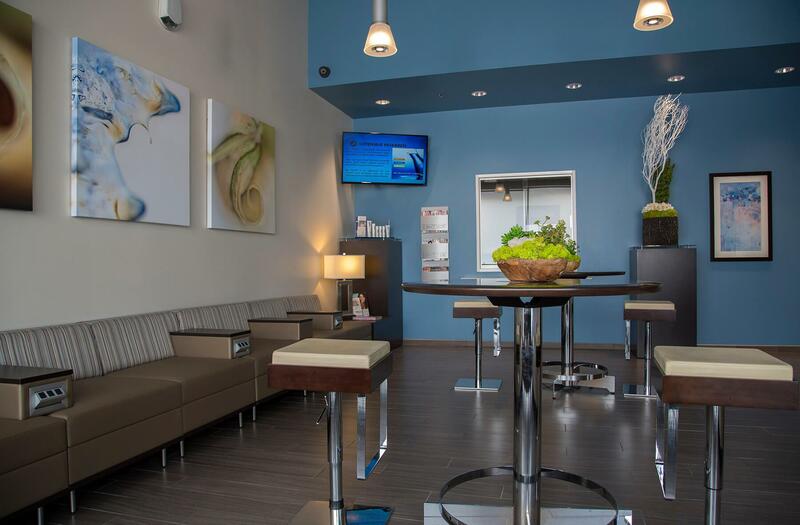 Dr. Terrill and his team are well-known for providing a wide variety of procedures including Botox, laser hair removal, chemical peels, and treatments for skin cancer, eczema, psoriasis, and moles. Dr. Terrill has been practicing dermatology for 40 years. He attended Southern Methodist University and earned his medical degree at University of Texas Southwestern Medical School in Dallas. He went on to serve his internship at Baylor Hospital in Dallas and his residency in dermatology at Emory University in Atlanta, Georgia. 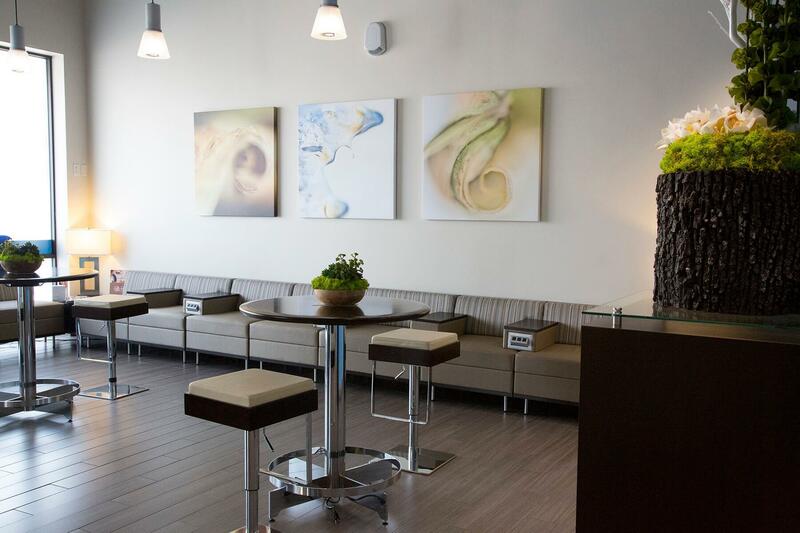 The entire team at Sonoma Skin Works is dedicated to helping their patients look and feel their best. Having beautiful, healthy skin creates a youthful appearance and has a positive effect on self-confidence. Anyone from in or around Frisco, TX who has concerns about their skin, either cosmetic or medical, should contact the office to make an appointment today. We look forward to seeing you in the office. For appointments with an aesthetician for Botox, Chemical Peels, Dermal Fillers, Facials, Laser Treatment, Microneedling and Skincare Consultations, please call our office. The online appointment request tool submits a request to schedule with the Dermatologist, Dr. Terrill. Thank you! Ultherapy is one of Jennifer Aniston's skin care secrets. Watch the video to learn more! See how our laser treatments can make your skin look more vibrant and youthful! Dr. Terrill is the best! I've been taking my 5-year-old to many dermatologists for her eczema, but none of them could prescribe the right medication for her until my friend told me about Dr. Terrill. At first I was worried. What if he was just like the others? I'm glad that we took the chance to visit him. He is very nice and caring. He knows what he was doing. He explained to me every detail about my daughter's skin. I was amazed at his knowledge. The staff is very friendly as well. After one day of treatment, my little girl's skin improved. Thanks to Dr. Terrill! I definitely will recommend him to my friends and family members who also are suffering from eczema. "If you're looking for a dermatologist who knows what he's talking about and can help you get the results you need....make an appointment today. " "They got me in and took care of my needs the very day I called. Reasonable costs. Love these guys. And you will too." "First time patient and would highly recommend. Very friendly and knowledgeable staff. Dr. Terrill knows skin!" "The team at Sonoma takes great care of their customers. Their doctor and estheticians are very knowledgeable, I have seen great results with my skin in the last year." "Dr. Terrill takes time to assure you understand what the action plan is and why. The office staff is very nice and the office was very clean! Very positive experience!" "Dr. Terrill took time to answer all my questions in a friendly bedside manner. He took the time to share with me expectations, what to be concerned about..."
"Dr. Terrill explained everything I needed to know about the medication that he recommended for me. He was also very prompt and concise when answering all my questions."